You two met while working at the front desk at SoulCycle TriBeCa. What brought you each there? Kristopher: Over the past 10 years of my life I've undergone a very big weight loss journey, losing over 180 pounds through heart smart choices and hard work. 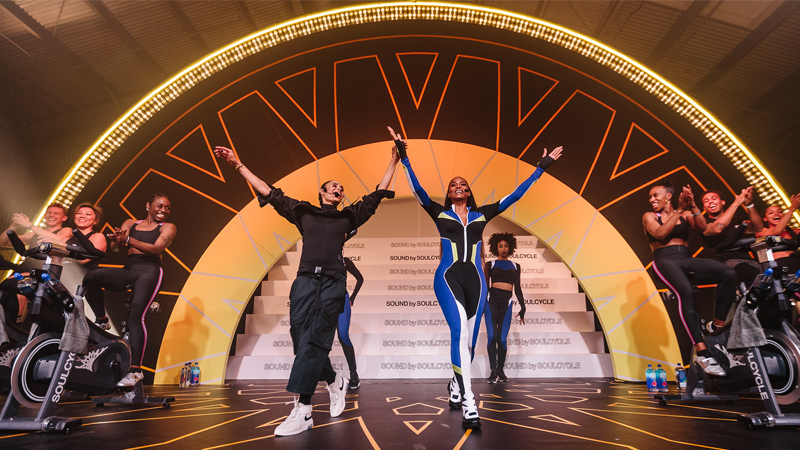 As a professional singer and dancer here in NYC, I have to live a very healthy lifestyle, but it wasn't until February of 2015 that I started taking classes at SoulCycle’s NoMad studio with the amazingly talented and spirit-filled Sunny. 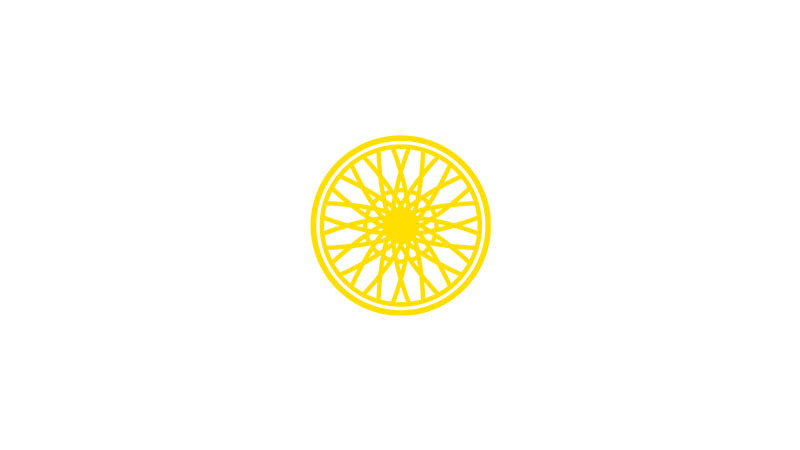 It was in Sunny’s class that I felt an overwhelming joy and passion that made me want to stay and connect deeper to the bike. 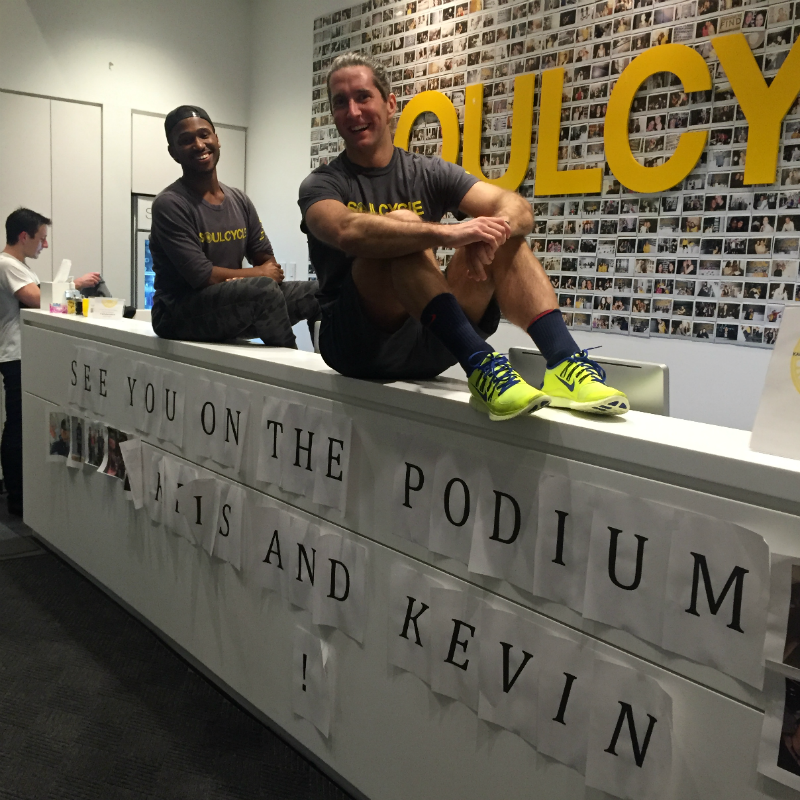 I began working for SoulCycle and ended up at the front desk of our TriBeCa studio, where I soon met my SoulCycle partner-in-crime, Kevin. Kevin: I had just left my job in finance and was unsure about what I wanted to do next. I was studying for the GMAT and had plans to go back to business school and hit the "career reset" button. I knew that I wanted to pursue fitness in some capacity, but I always thought I wound wind up back in a more corporate role. 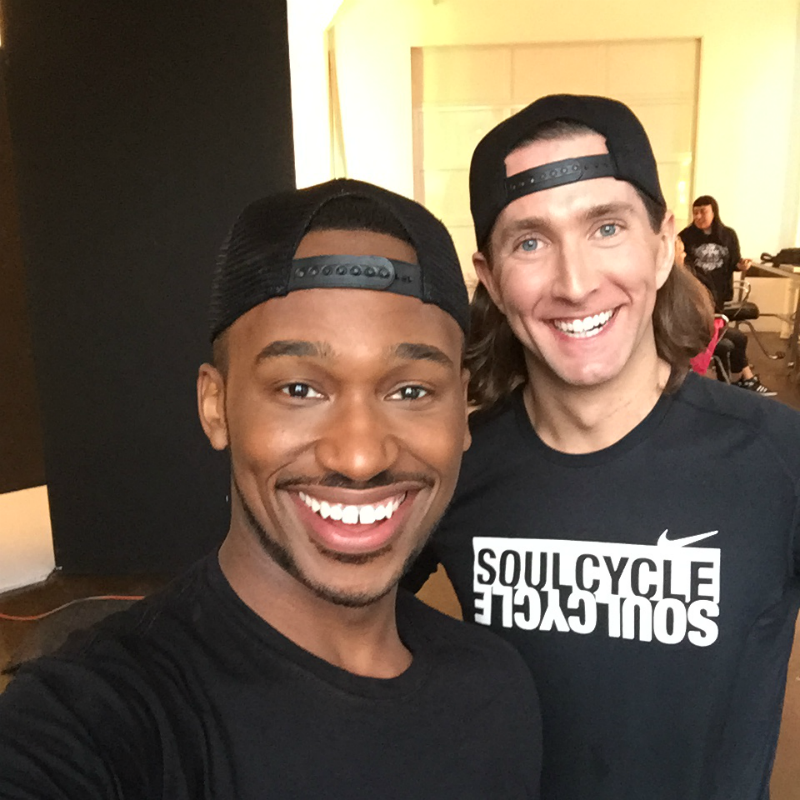 My best friend, John, introduced me to SoulCycle back in 2012. He was working at the front desk at the time, so referred me to my future manager. It’s funny; when I started working at the front desk in TriBeCa, it was a way to pay my rent. I never believed that it would eventually lead to becoming an instructor. When did you first decide you wanted to be an instructor? Kristopher: If you had asked me back in April of last year if I wanted to be a "leader of the pack," I would have laughed in your face! I was riding regularly between my front desk shifts, and over the summer and into the fall season, some very influential instructors allowed me to ride the podium alongside them. I remember looking out into the room of courageous and determined individuals looking back at me and thinking, this feels so right, I'm meant to be up here. In September 2015, I took the leap and auditioned. Kevin: After graduating from college, I wore a suit to work every day and I spent a majority of my time behind a desk and computer. I thought that was normal – it was what all my friends were doing, so I just stuck with it. The truth is that I was really unhappy living that life. 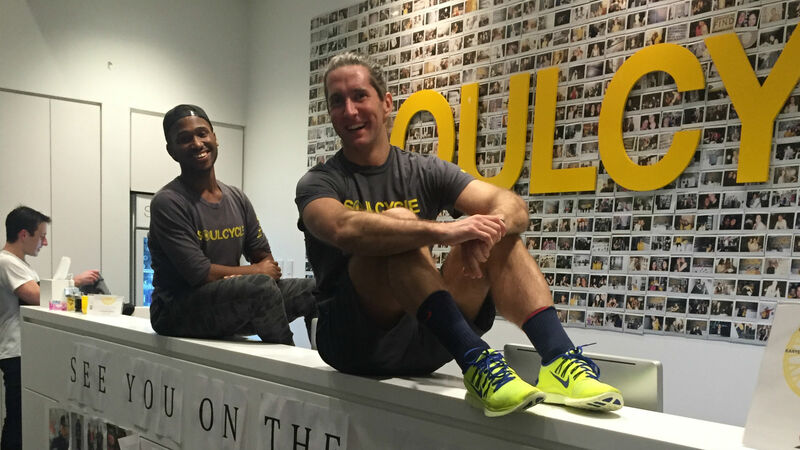 When I started to work at the front desk at SOUL TriBeCa, I got to see how incredible SoulCycle really is. I rode often, and occasionally after class, an instructor would come up to me and tell me that I should audition. I kept telling them (and myself!) that I was going back to business school. Well, last August I went out for sushi with my friend John and he hit me with some real talk. He could see that I was not putting 100 percent into going back to business school… and he was right. I didn’t want to go. He basically told me to stop being a baby and start pursuing what I was really passionate about: SoulCycle. He said that it wasn't going to be easy and it wasn't the "normal" thing to do, but he did say that I would be happier. Again, he was right. It was after that dinner that I decided I was going to do my best to become an instructor. 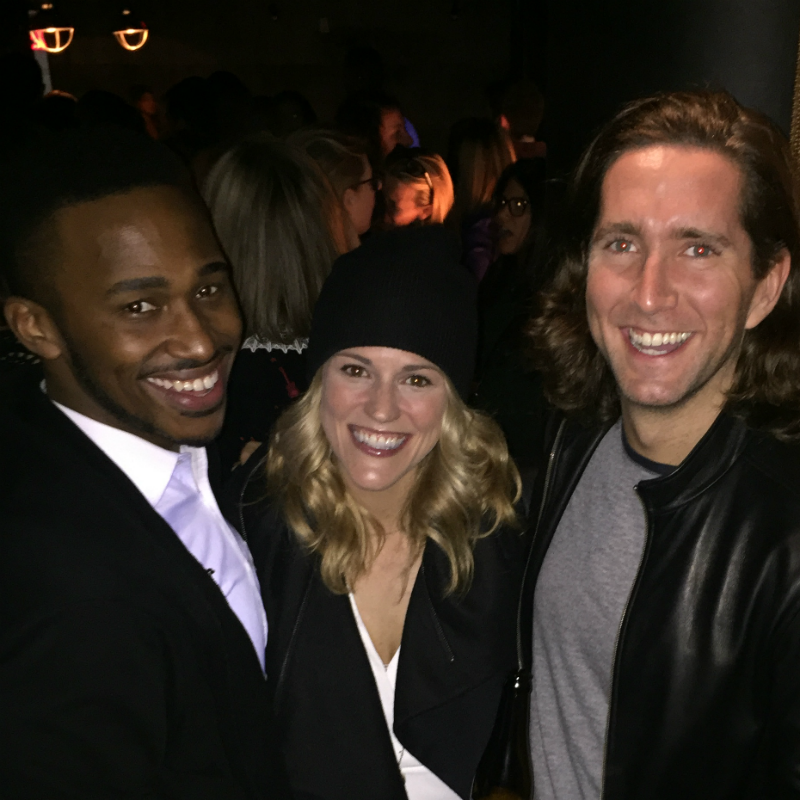 Kristopher: We totally did! It was a goal of ours to be in the same training group. We talked about it so much. I had a running joke with Kevin that was "If I don't get accepted and you do, you have to turn it down. This is a duo." Most of the time he would just look at me like I was crazy and bust out laughing! Thankfully, after months of auditions and callback rounds, Kevin and I both were accepted into training group 21. Kevin: We trained together as much as possible. When we would both get our front desk schedules for the week, we would figure out when and where we were going to ride. 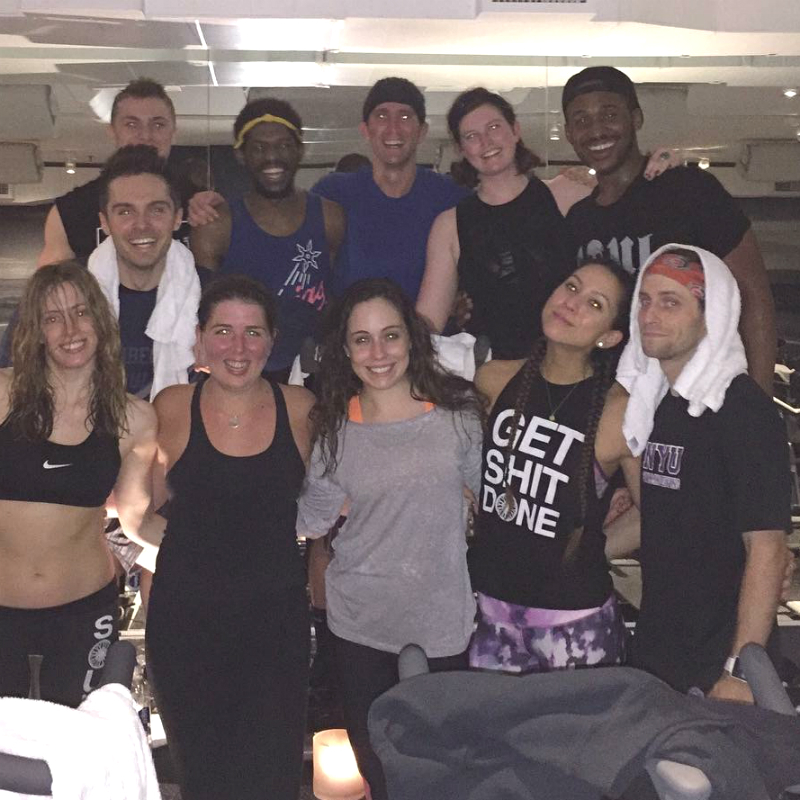 A majority of our training was done in TriBeCa because we would ride right before or after our shifts at the front desk, but we also traveled around a lot to take senior and master instructors. Describe what it was like going through training together. Did going in together impact the experience? In what ways? Kristopher: Having Kevin with me in the training process was absolutely amazing! We shared such a huge connection and bond before we even started, and it just continued to grow. We are both goofballs in our own ways and get each other’s humor. On the days when training was super tough and painful, we could share that energy and light with one another to push through. You have your moments of self-doubt and apprehension when training to be an instructor. It was an amazing feeling knowing we were both in each other’s corner, pushing the other to work harder and be the best we could be. Kevin is a beautiful spirit and now a best friend of mine because SOUL brought us together!! Kevin: Having Kris by my side as we rode was amazing. It held us accountable to one another when we were feeling tired or sore. Something we used to tell ourselves during this time was, "Well, you're going to feel this way when you're teaching 12-18 classes a week, so you might as well get used to it now!" and then we would find another class to take. Both of us had strengths and weaknesses, and we played off of them to make the other person better. Kris comes from a performing background, so he was already comfortable on a microphone. I struggled with this aspect of training because I had worked behind a desk formatting excel spreadsheets for seven years. We would book practice time in the studios to get comfortable on the microphone and give each other feedback on how we were coaching songs. I would like to say that I think I helped Kristopher out with diversifying his music library during training, but let's be serious… he helped me out a lot more in my ability to get comfortable on the microphone and for that, I just have to say a very humble thank you to Kris. You're now both leading the pack in Texas and New York, respectively. How does your history at the front desk impact how you interact with riders today? Kristopher: Working at the front desk before teaching was such a plus. Having such an outgoing, fun spirit as a front desk employee carried right over to the podium. Managers and other front desk staff form strong relationships within the riding community. It helped me to be a lot more vulnerable and even more welcoming in my classes. I still hang at the front desk before and after class, talking with riders. I have what I call an “open arms policy”: It's not just about giving the upmost hospitality to the rider, but also letting them see who "Kristopher with a K" really is. Kevin: As a rider, I never understood how the studios were kept so clean and tidy. 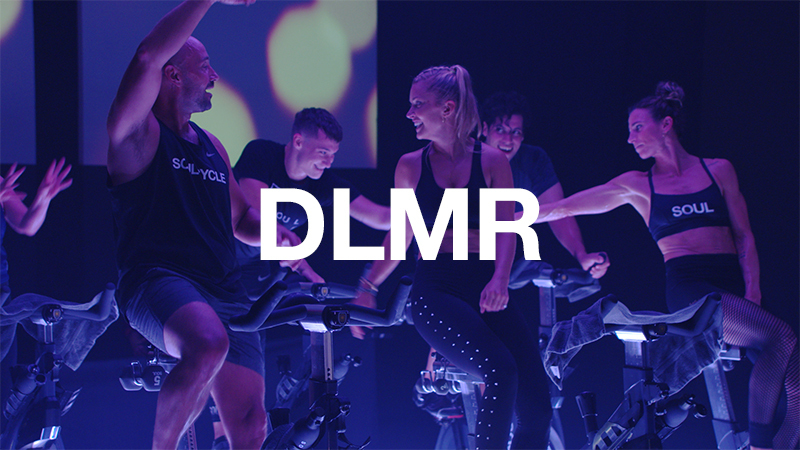 You walk into the studio, get a friendly greeting from the people behind the desk, grab your shoes and water, go change in the pristine locker rooms and then get crazy sweaty in a room with 60 other strangers doing the same thing. But once you step behind the front desk, then you see all work that actually goes into keeping the studio clean and running on schedule. Having that experience and coming down to Texas has been great because not only am I able to set up the new riders myself, I can also pitch in with shoes and water when we have a sold out class or we are short-staffed for whatever reason. Working the front desk makes me realize quickly that there is no task too big or too small that I can't conquer, and I like to think that I have carried that mentality over as an instructor. When a front desk staffer (shout out to our amazing Preston Hollow staff) offers to get my shoes and water for me, I have to graciously decline. There are some things that I just want to do for myself to keep me humble. I never want to forget where it all started. 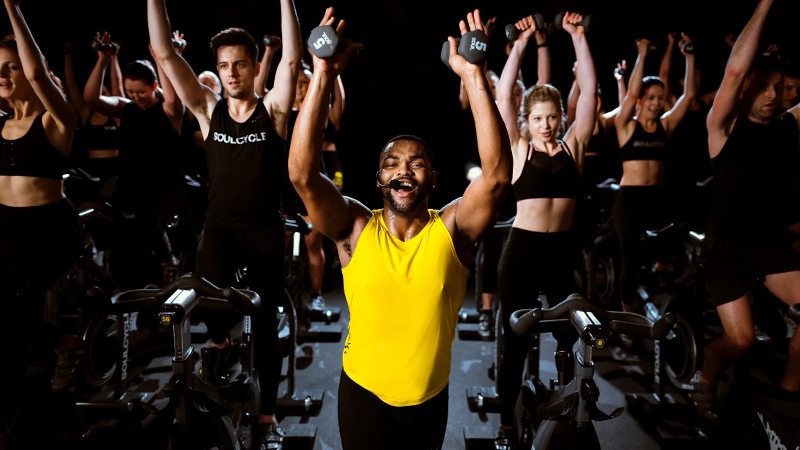 Kevin: I have to take a moment and express my appreciation for the TriBeCa instructors – Janet, Rique, Laurie Cole, Charlee, Bevin and Lily – who taught me SO much in those 45-minute classes. Their leadership skills and ability to command a room are what inspired me to become an instructor. I strive to be like every one of them. I am forever grateful.